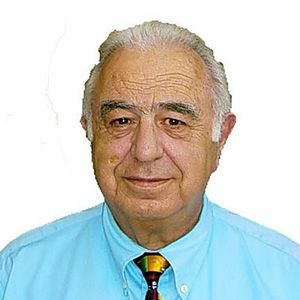 Vaughn Avakian is a real estate agent with Realty Experts/j&p Financial in San Diego, California and has been in the real estate business for 36 years. Vaughn's coverage area includes San Diego, Escondido and San Marcos. Our database shows that Vaughn has completed 6 transactions since 2010, representing the buyer in 16% of those transactions and the seller in 84% of them. Vaughn has transacted in San Diego more than any other area helping to buy or sell 4 homes including a 4 bedroom, 3.0 bathroom single family home on August 18, 2010 which sold for $480,000.